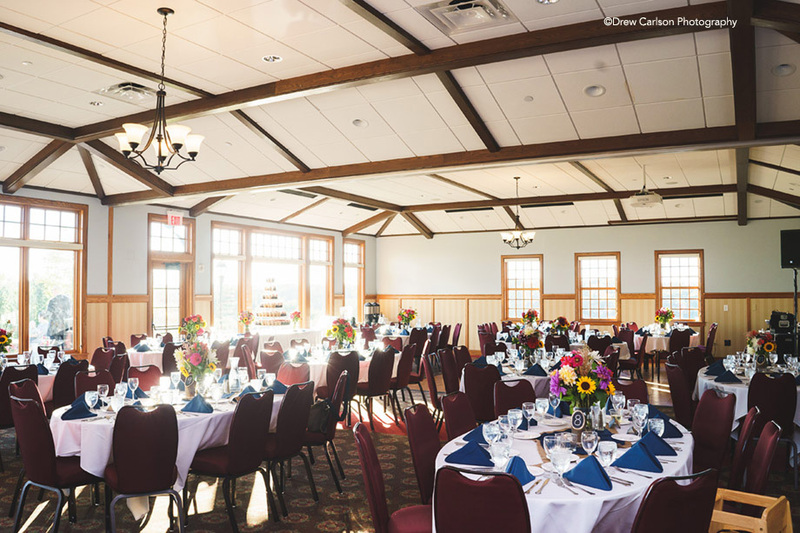 Imagine your wedding day at the stunning Keller Clubhouse! 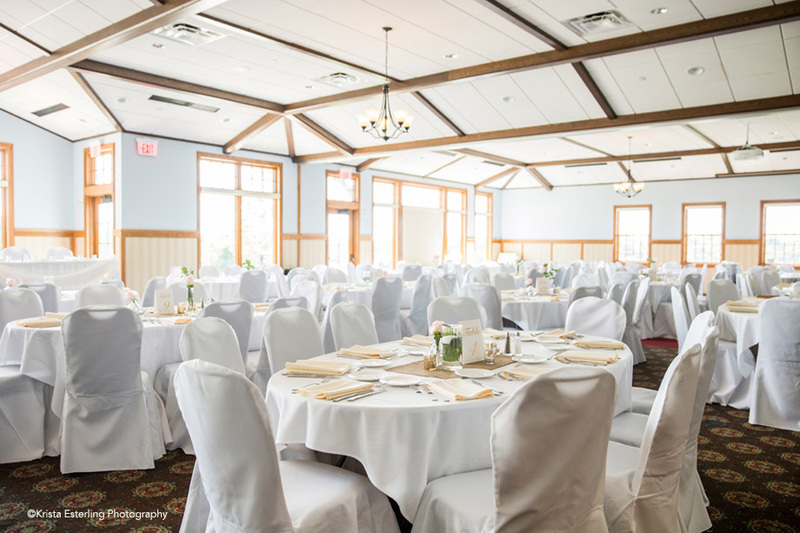 The spacious ballroom and pre-function space features sweeping vistas, stunning cathedral ceilings and an inviting fireplace. 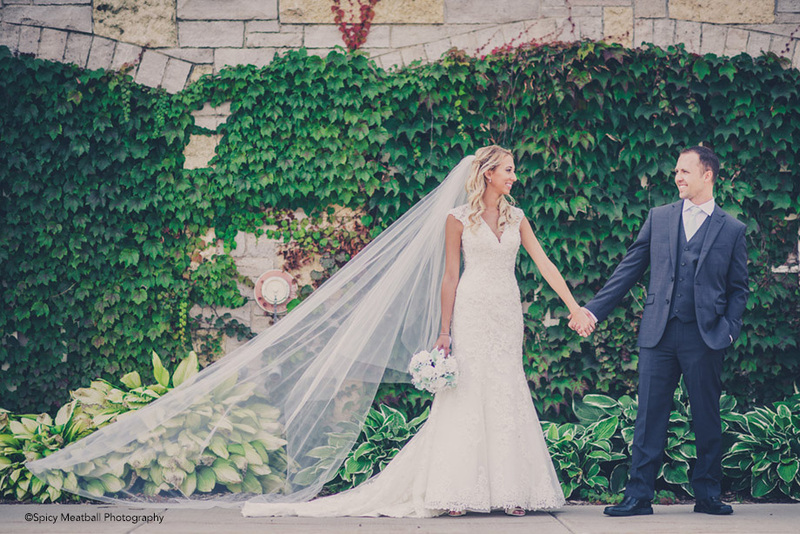 Your special day deserves seamless service from start to finish. 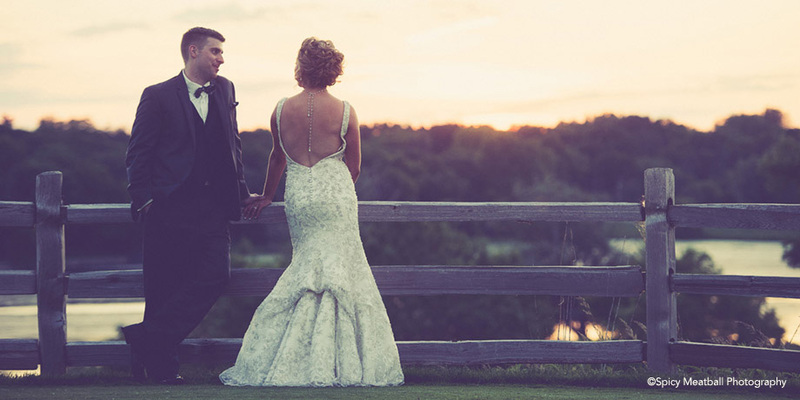 Let our top-notch wedding planners create lasting memories for you and your guests. 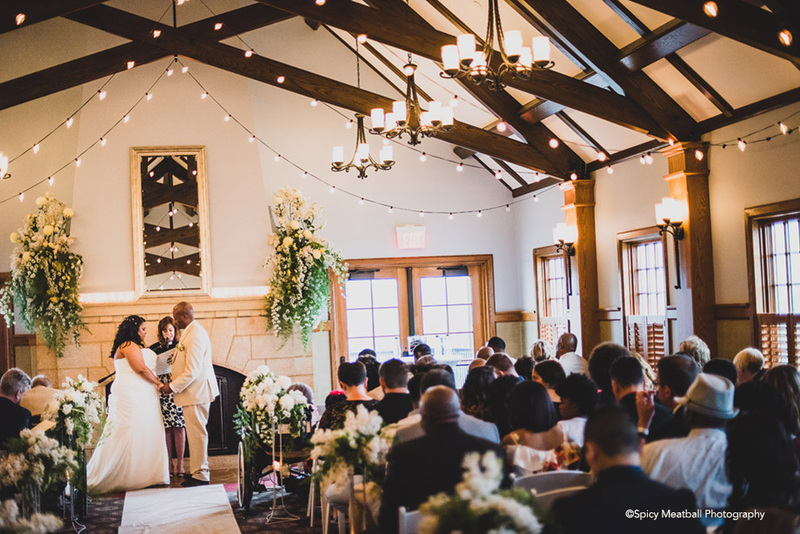 Keller Clubhouse is perfect for your ceremony, cocktail reception or groom's dinner. We are much more than just a venue! 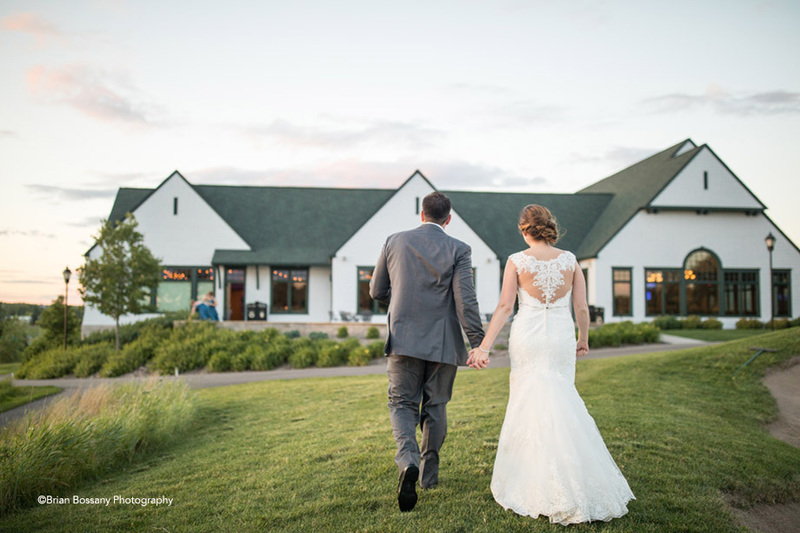 Not only does Keller deliver a beautiful setting for your wedding with its golf course views but we also provide impeccable in-house catering and full event-planning services. Give us a call today for a tour! 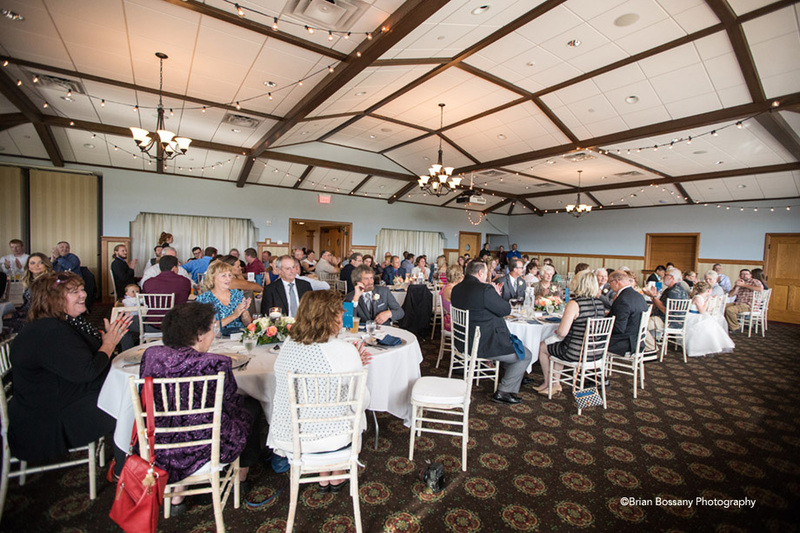 Keller was the perfect venue for our reception! 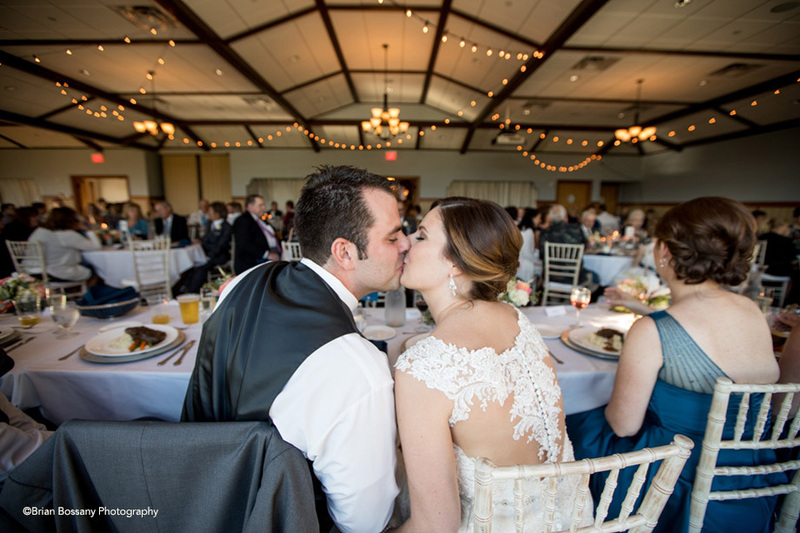 Lyndsey was incredibly helpful and attentive during our 9-month wedding planning process and the entire Keller staff was amazing during our event. The food was wonderful and the venue itself is gorgeous, making for perfect pictures. I would highly recommend Keller - You will not find a better person to help you plan than Lyndsey !!! 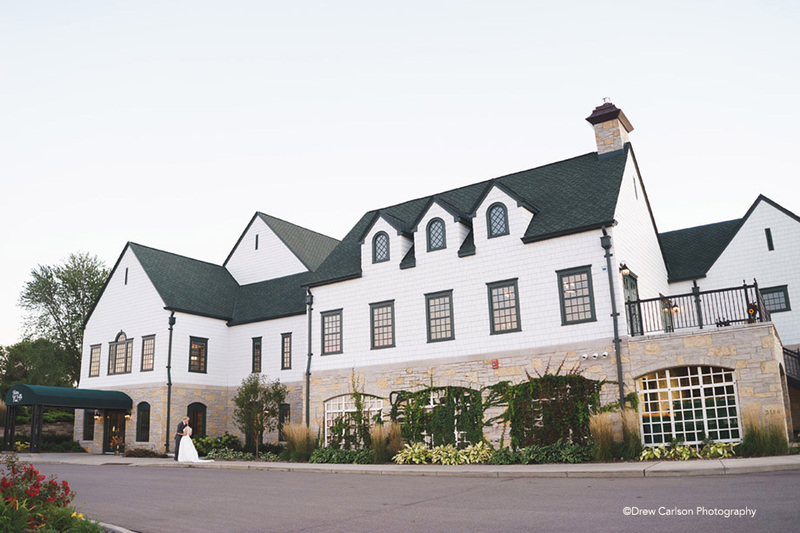 Keller is the most beautiful venue in the twin cities! 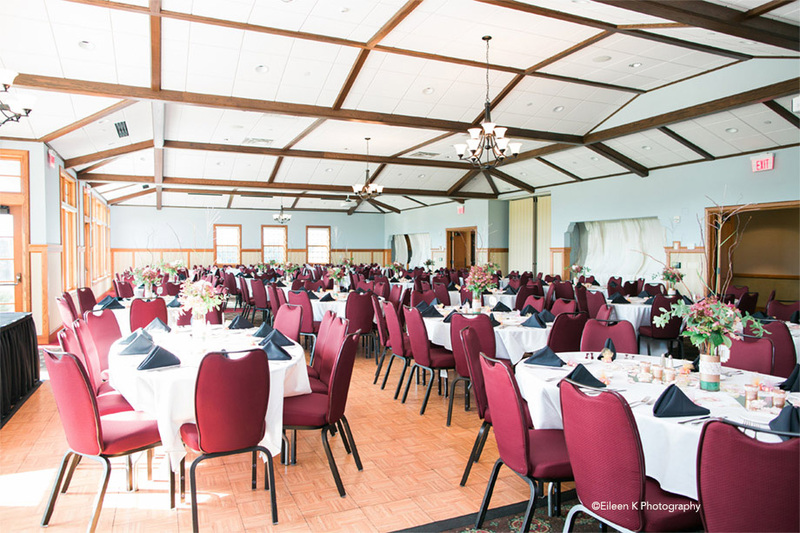 It is located on a hill, which allows for a great view of the venue as you're driving up to Keller. Inside of Keller is just as beautiful as the front. There are tall ceilings and many of the walls are windows giving a lot of natural light. Another bonus is that is a bargain for the type of venue that it is. I couldn't have imagined a better place for my big day. 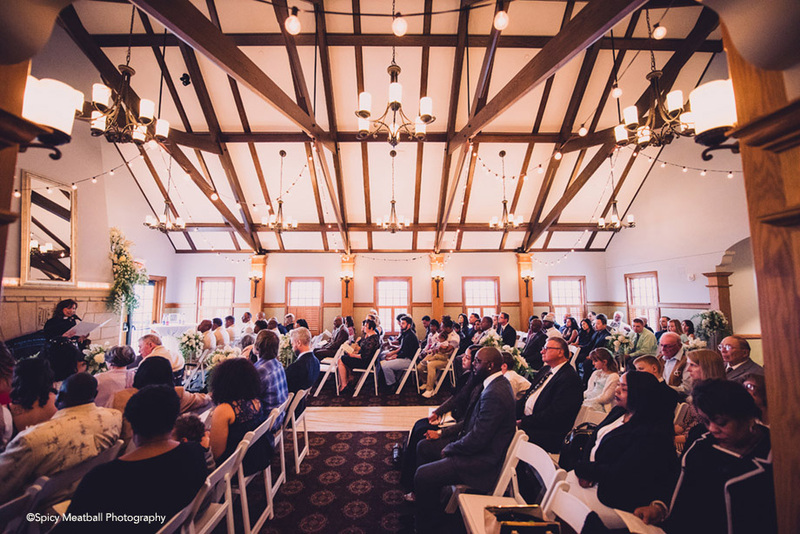 Since its remodel, Keller is a beautiful venue to have a wedding and/or reception. We were married there last month, and everything was perfect! We were able to get in early to decorate, the food was amazing, the space looked beautiful, and the staff was super friendly and helpful. Not too expensive, but not cheap, this was perfect for our tightly budgeted wedding and we actually ended up getting a little money back afterward! Our guests raved about our food (they have an excellent menu). I hope someone else I know gets married here so I can experience it as a guest instead of a bride! Love love love Keller!! 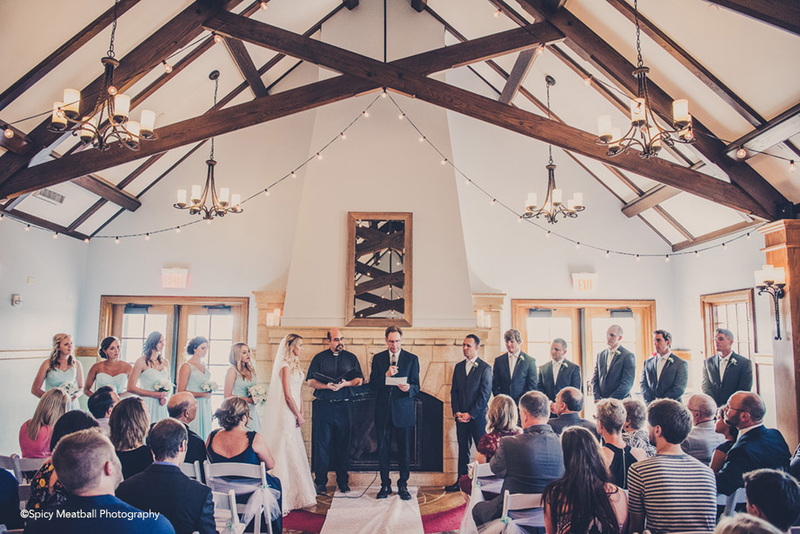 Local venue with gorgeous spaces and views!!! My daughter and son in law had their reception here Saturday, Oct 22nd and we had the Best experience! All spaces have charm, the fireplace room, main hall,the balconies and patios were all enjoyed! And the food was amazing!! Staff are all kind and very accommodating! Our main contact was Lyndsey, and I can't begin to tell you how helpful she was, from planning, timelines, table placements (this was major with the wedding party of 26),food and wine choices, etc. She was easy to get a hold of, easy to talk to and able to talked me off the ledge several times. I would highly recommend Keller and Lyndsey ! Wish we had another function to plan. I'll miss Lynds! Thank you for all you did to make the kids special day amazing! !